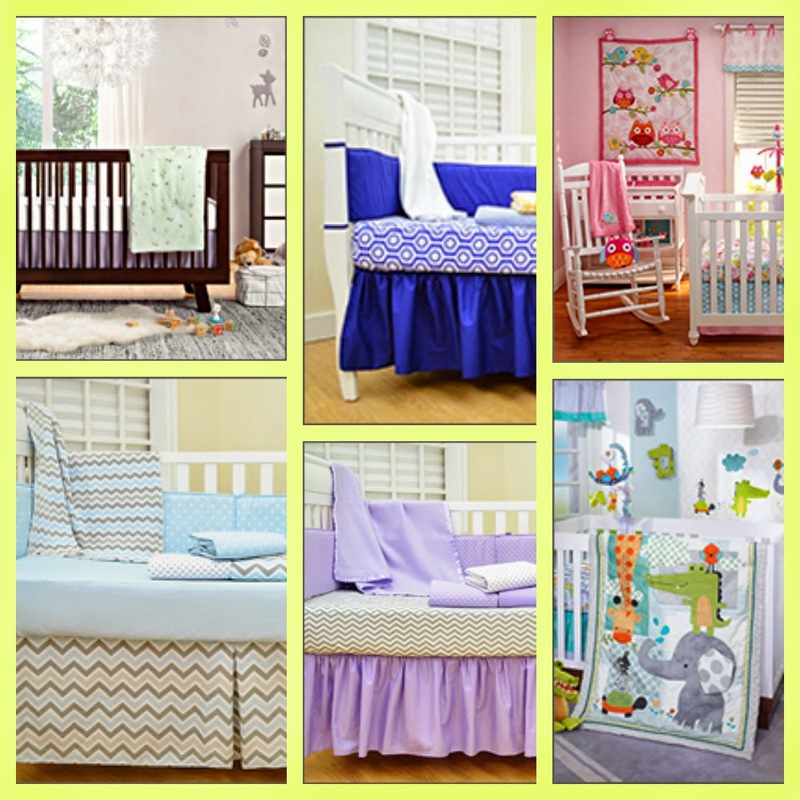 Planning a nursery? Buy three or more products and receive an additional 20% off on those items from Amazon here! Shipping will be included with Prime or at $35 with Free Super Saver shipping.